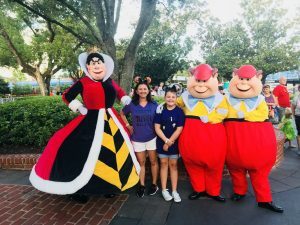 Staying Moderate at Disney World! Three Magical Reasons to Stay Moderate? 2. Boat and Bus Transportation, plus Minnie Van Service at select resorts!? Moderate Resorts are a great option for guests visiting Disney World that feel like deluxe resorts don’t fit within their budget. Of the 22 on property resorts at Disney World, six of them are moderate! Campsites at Ft. Wilderness Resort and Campground, Yes, Disney considers campsites moderate because of the amenities available at the resort. What’s this you ask?? This is Disney resort room fun that only happens at a few resorts!? Port Orleans Riverside and Caribbean beach are two of these locations. At Port Orleans Riverside guests can enjoy a Royal Guest Room and at Caribbean Beach Resort guests can say ahoy matey while they sleep in a boat in the Pirate Rooms! Most moderate resorts offer only bus service to and from the parks and Disney Springs.? 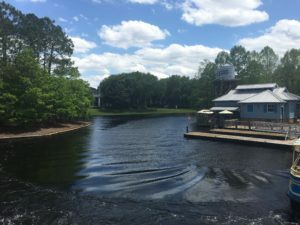 Port Orleans Riverside and French Quarter are somewhat an exception to the rule because you can take a boat to Disney Springs.? You will still need to ride a bus to the parks. The newest transportation option around Disney World is the Minnie Van!? This adorable car service operates much like Uber or Lyft. In fact, you will use the Lyft app from your phone to request a pick up.? Once you arrive at your resort you can ask for the special code to update your Lyft app to include Minnie Van. Recently the Minnie Van service has started to pick up and return guests staying at Caribbean Beach and Port Orleans resorts.? This is a great option for those that don’t love taking the bus or prefer to have their smaller children in a car seat.? Of course, there is an additional cost to this service, unlike the bus that is complimentary for all resort guests. You will find at least one table service and quick service dining option at each Moderate resort.? This makes for easily having a nicer meal at the resort.? 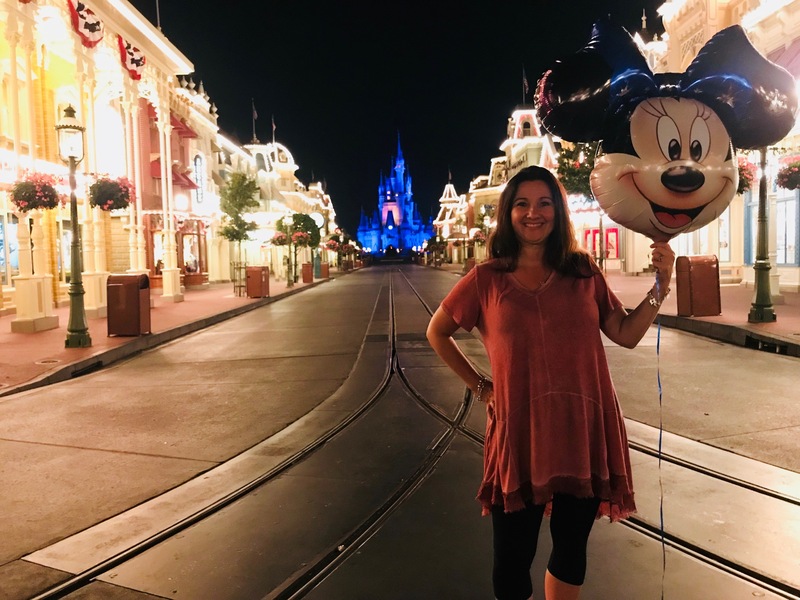 These table service restaurants don’t tend to be guests favorites, or the most popular dining options, but they are certainly good and of course have a Disney style story and theme?in the atmosphere! There are a handful of differences between the moderate and value resorts.? However the difference in feel between the two levels is vast! Value resorts have large iconic themes throughout their resort.? Kids often love this.? Adults tend to like the more subtle themes found at moderate resorts. Moderate resorts have slides at the pool, where as value resorts do not. Moderate rooms have ceiling fans.? Value rooms do not.? Seems small, but some guests really care about this kinda thing! Moderate resorts have both table service and quick service options.? Value resorts only have quick service dining in a food court type atmosphere. I really love staying at Port Orleans Riverside!? The river running through property makes for a scenic resort with so many fun things to do! Currently Caribbean Beach is undergoing major construction, along with Coronado Springs.? When the construction is complete I’ll reevaluate and make sure I still prefer Port Orleans!